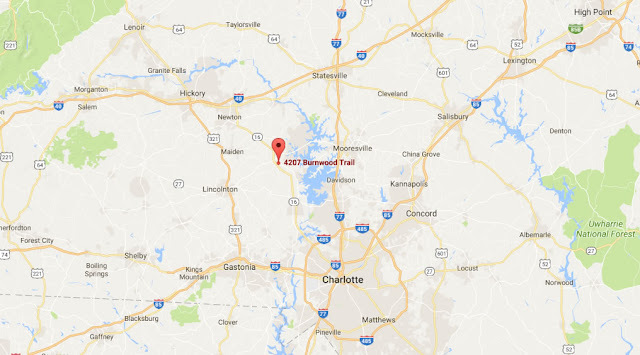 Denver, NC – July 1, 2017 – TimelyBill, a leading provider of telecommunications billing software, has announced it has moved its office from Huntersville, NC to a new, larger facility in Denver, NC. The move was effective June 30, 2017. According to TimelyBill CEO Michael Lates, the move was necessitated by the significant growth the company has realized in the last few years. "As our solution has become better known in the industry, demand has risen very quickly," said Mr. Lates. "Our new administration office and warehouse space is 2 times larger than our previous office and offers a more flexible layout. It will support our continued growth and expansion, and provide a better work environment for our staff. It reinforces our commitment to both our customers and our employees." 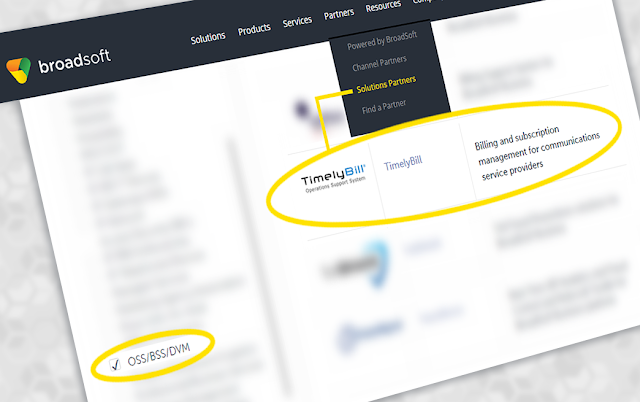 Did you know TimelyBill has full provisioning integration with the BroadSoft platform? Our unique provisioning system design, combined with the tight integration of our product catalog, provides “true” flow through provisioning to the BroadSoft platform. You can build provisioning plans containing the information necessary to execute up to 10 different provision methods (i.e., activate, suspend and resume). Each method can contain an unlimited number of steps. 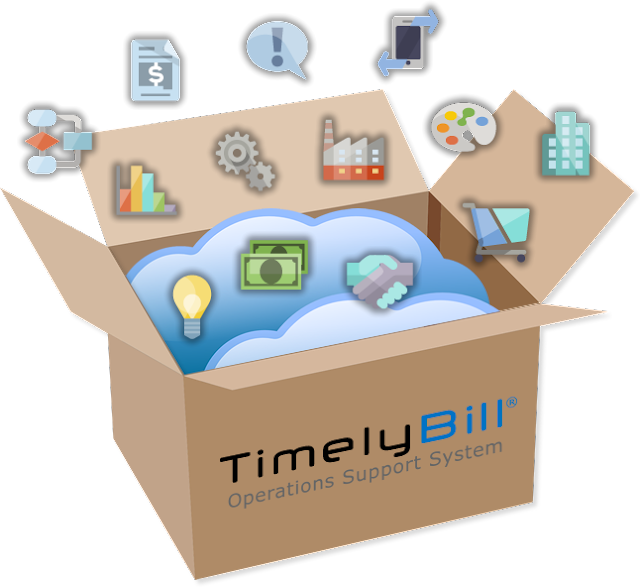 TimelyBill also has the ability to modify BroadSoft settings on a single or multiple user basis. During a provisioning process TimelyBill is able to populate variables from any service or customer. We also enable the linking of trouble ticket emails to every provisioning step. So if a problem occurs during the automated provisioning process, notifications are sent immediately.